The Starline ADR Immobiliser is a great system if your vehicle is non can-bus or simply has a small selection of buttons that can only be used with the original vehicle interior buttons. In which case we would recommend this product because it only requires the ADR tag to be in range in order to allow the vehicle to drive as normal. This product has been designed to allow 2 forms of immobilisation. The first allowing the vehicle to start up and run the engine, but if movement is detected it shuts the engine down. Or the other method is stopping the engine from cranking over meaning you would turn the vehicles ignition on then wait for the bleep ( Between 1-3 seconds ) then start the vehicle as normal. On certain vehicles this system is the best option due to the way it works via the anti clone & anti scan tags. The Starline ADR Immobiliser also features an override which is a pin number entered via the vehicles igntion in an emergency. The system also has an optional anti hijack mode but please be aware this is only suitable on some vehicles. 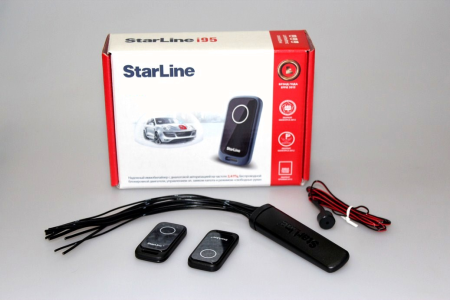 If you would like the Starline ADR Immobiliser installed give us a call on 07525 068291.